Counseling or counselling? Depends on your continent. As you can see on the Science Refinery Facebook page and Twitter feed, I’ve been having a lot of fun editing the particular paper I’m on right now. In addition to the amusing (I promise I never point them out in a mean-spirited way!) errors, the authors often use British English spellings though they specifically requested I edit everything according to American English conventions. One that got me tripped up was seeing “counselling” without Word’s squiggly red underline. As a psychologist, I’m pretty used to reading it as “counseling.” As has become my standard, I went off to Google Ngram Viewer to investigate. Google Ngram Viewer graph of counselling vs. counseling in American English from 1920 through 2008. In all years, counseling is much more frequent and counselling is very rare. Oh good, I’m not crazy. Google Ngram Viewer graph of counselling vs. counseling in British English from 1920 through 2008. Until about 1990, the two variants were used approximately equally. Then counselling took over to be the more frequent use, but counseling retains a decent minority. This entry was posted in Blog, Tips on March 14, 2014 by Science Refinery (Lauren Meyer). I came across a deep confession while browsing Facebook this morning. I still don’t know the difference between Capitol and Capital. Dead serious, and I’m almost 29 years old and by all accounts, marginally intelligent. Don’t worry, friend-of-a-friend–you’re not alone and there’s an easy fix. 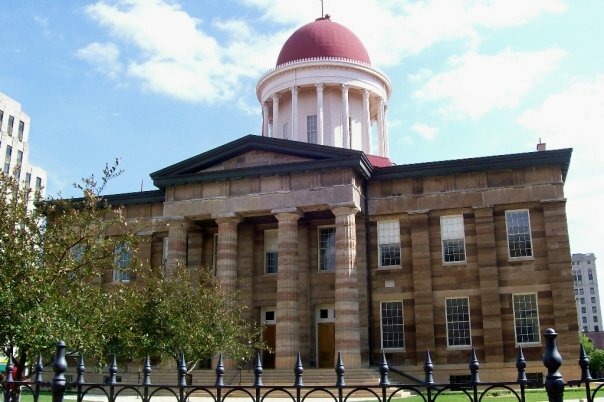 Capital has many meanings as both a noun and an adjective. (See this post on Grammarist.) Capitol is much narrower. It’s about the buildings in capital cities. There’s the U.S. Capitol, which is capitalized, and there are state capitols, which are not. So how do you keep straight which is which? Capitols almost all have domes. 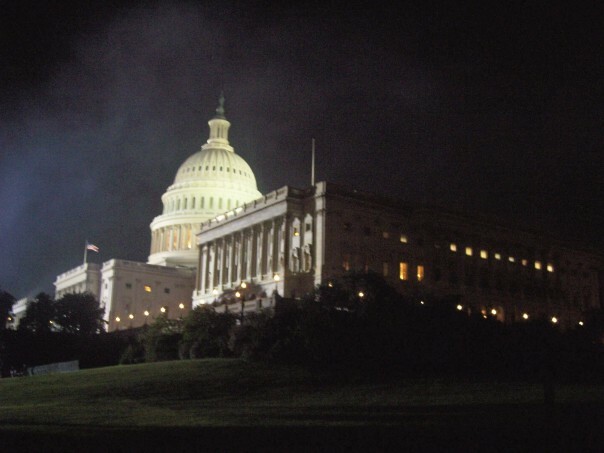 Alternatively, what do you say when looking at the Capitol in awe? Oooooo! This entry was posted in Blog, Tips on November 13, 2013 by Science Refinery (Lauren Meyer). Keep ’em short and sweet. Because the current diagnostic criteria are set up in a pick and choose manner, it is possible for two individuals to meet the definition for and receive the diagnosis of autism while displaying none of the same behaviors. This leads to a large degree of heterogeneity within the autism population. Further complicating matters, autism falls within a spectrum, reflecting that the symptoms can present across a wide range of impairment. For example, diagnoses of Pervasive Developmental Disorder-not otherwise specified (PDD-NOS) require meeting fewer criteria than for classic autism and diagnoses of Asperger syndrome do not require speech delay, but both of these developmental disorders are still considered to be ASDs. Current diagnostic criteria for autism are set up in a pick and choose manner. This makes it possible for two individuals to receive the diagnosis despite displaying none of the same behaviors. A large degree of heterogeneity within the autism population is one consequence. Further complicating matters, autism falls within a spectrum. Symptoms can present across a wide range of impairment. For example, diagnoses of Pervasive Developmental Disorder-not otherwise specified (PDD-NOS) require meeting fewer criteria than for classic autism. Additionally, diagnoses of Asperger syndrome do not require speech delay. Regardless, clinicians consider both of these developmental disorders ASDs. I could undoubtedly still improve the style, but the second paragraph is much easier to follow. Please don’t think I’m saying sentences should all be bare and choppy–no one wants to read stilted prose either. Just keep in mind that winding sentences will lose some readers along the way. *This isn’t the whole story, though. In a future blog post, I’ll tackle the idea of a grammatical core. I’ll show that sentences with short grammatical cores are easier to understand than sentences with long grammatical cores. Stay tuned. This entry was posted in Blog, Tips, Why Edit on October 4, 2013 by Science Refinery (Lauren Meyer). Whose anatomy? Dissecting grey vs. gray. Confession time. 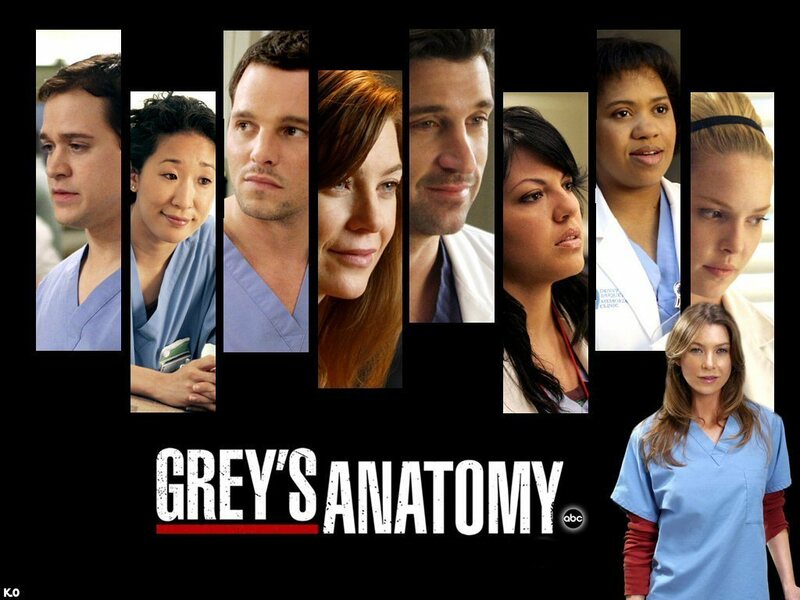 I’m rewatching Grey’s Anatomy on Netflix. I know, I know. I might stop soon, because I’m getting to the middle of the fifth season where I stopped watching the first time around, and it’s losing its sentimental value. 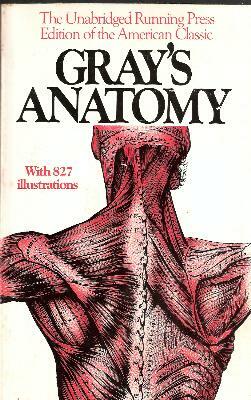 Most people probably know the name of the show is based on the highly influential book Gray’s Anatomy. One is named after its original author, Henry Gray, and the other is named after the lead character, Meredith Grey. But when we’re not talking about proper nouns, how do we know which word to use? It mostly depends on which side of the Atlantic you happen to be. Gray is more commonly used in American English and grey is more commonly used in the UK (and Australia, New Zealand, Canada, etc.). Grammar Girl’s helpful tip is to think of grAy for America and grEy for England. For the Ngrams to prove it and notes on etymology and usage, see this post on Grammarist. This entry was posted in Blog, Tips on September 19, 2013 by Science Refinery (Lauren Meyer). Exclusionary jargon is the “bad” jargon. Rarely does it impart more useful information than simpler, plainer speech. Instead, it transmits a message about the speaker: I am a business professional. It’s an easy way to establish one’s qualifications — even for the unqualified. … Inclusive jargon is the “good” jargon, a business shorthand that encompasses complex ideas and multi-step actions. It’s inclusive because it binds people of the group together to discuss complicated issues. Even the time and place for “good” jargon is limited; you have to be sure your audience knows what it means. When publishing in a very specialized journal, for example, you can get away with it. But if you want your ideas to have a wider impact beyond your micro-field, even the “good” jargon has to go. After being steeped in a field, it’s hard to remember what’s jargon and what isn’t. So what’s a busy scientist to do when s/he’d rather focus on designing the next experiment than eradicating the jargon from the article s/he just wrote? Hollandbeck agrees: “hire an editor, preferably someone from outside the company [i.e., your lab], to ‘translate’ your posts, pamphlets or what have you into plain language.” Smart guy. This entry was posted in Blog, Language Miscellany, Tips on September 6, 2013 by Science Refinery (Lauren Meyer). When the original context is no longer clear, hone in on a word that seems to make sense. In this case, it seems to be the figurative sense of the verb to hone, meaning to sharpen a tool, that has led to the change, since it’s widely used to mean making something work better, for example when we say somebody is “honing her skills”. If you are honing in on a topic, you can imagine people thinking, then you’re improving your understanding of it. This phenomenon is called an eggcorn. Another example is when people mistake “Alzheimer’s disease” for “old-timers’ disease.” It seems plausible enough, right? Both have generally risen in popularity over time. While “home in on” is still most frequent, the gap has narrowed and “hone in on” may well overtake it in the coming years. This entry was posted in Blog, Language Miscellany, Tips on September 5, 2013 by Science Refinery (Lauren Meyer).